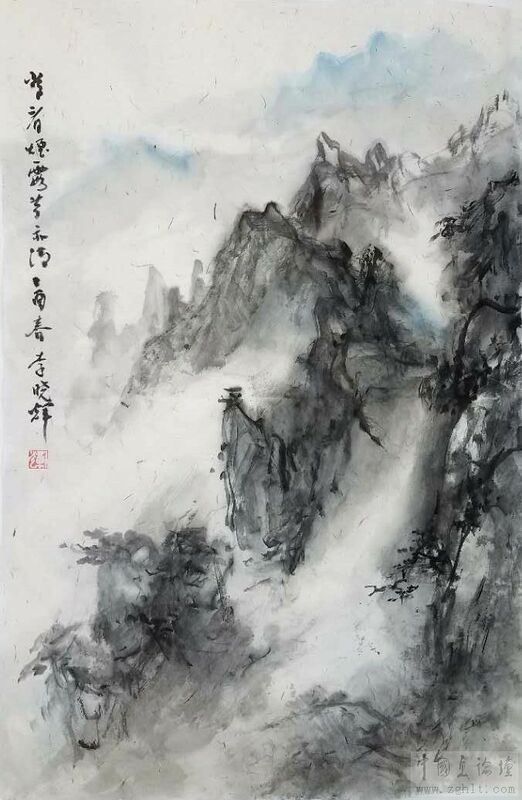 I was born in China in 1959 and started to learn Chinese brush painting from Zhang Zhengyin, a master in Nanjing in 1973. In 1977 I entered the Nanjing University and became a fellow of the Oriental Calligraphy and Painting Institution.  In 1987, I came to the University of Washington in Seattle. 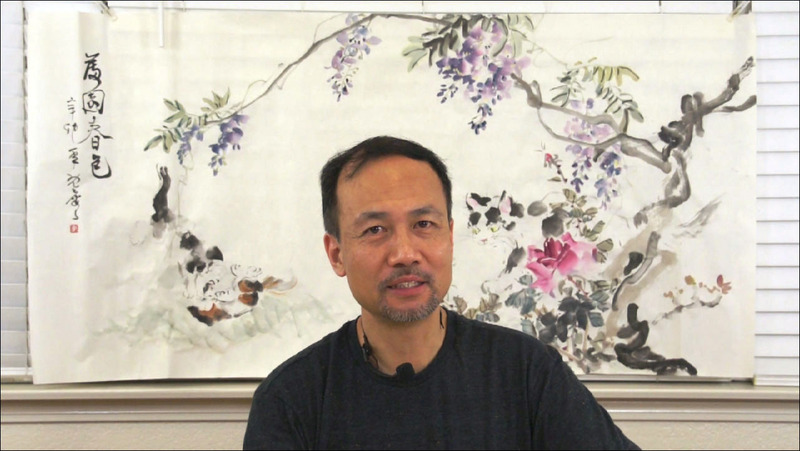 Currently living in Los Angeles County, I have been teaching Chinese brush painting classes and conducting workshops and private lessons for more than 30 years in the United States. I have also taught people how to paint sumi-e or Chinese brush painting on YouTube and here is my YouTube channel https://www.YouTube.com/blueheronarts with more than 33,000 subscribers. You can also follow me on Facebook https://www.Facebook.com/BlueHeronArts or Instagram ID: #blueheronarts . Henri Li is an incredible talent and teacher. I have had the honor of studying with Henri, and his knowledge and ability to share his knowledge has been a gift to me. I would highly, highly recommend Henri Li if you are interested in learning Chinese brush painting. His ability to excite and encourage is undeniable! Along with learning technique, Henri shares history and philosophy, so as a student I have been able to immerse myself in my lessons on so many levels. Thank you Henri. I look forward to continuing our lessons. 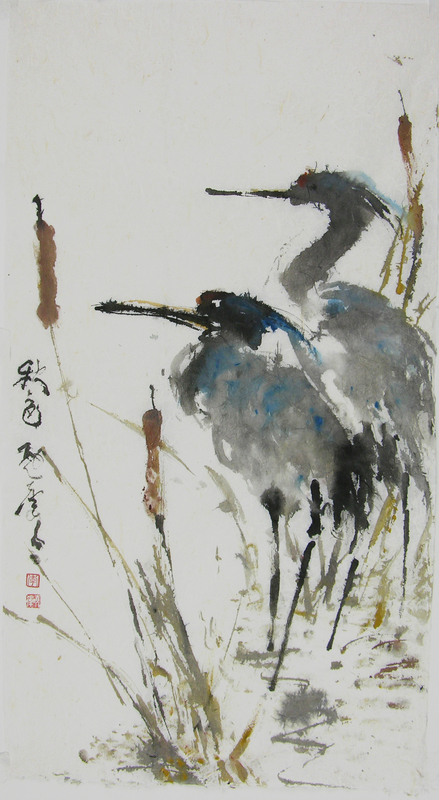 I have studied Chinese brush painting with Henry Li (of Blue Heron Arts) on-line for several years and can say without hesitation that he is a simply amazing teacher and artist. I have loved studying with him. His teaching is clear, thorough, accessible and well-presented as well as being creative and inspiring. He has both a depth and breadth of knowledge, not only in Chinese brush painting but also in related areas and fields, which he very generously shares. As a student I appreciate how he seamlessly weaves together aesthetics, specific principles, helpful attitudes to cultivate, and thoughts on the creative process along with detailed discussions and demonstrations of a wide variety of specific techniques, methods, materials and various painting styles. At the same time, he creates superb paintings, and inspires and encourages each student. He has an in-depth knowledge of specific materials and ways they can be used. He is able to explain both general and detailed points about painting along with suggestions as to what might work best for what I want to achieve. While being highly skilled in traditional tools and methods, he employs a variety of other creative and non-traditional materials and techniques, depending on what any given student is interested in exploring. Depending on one’s interests, he offers examples of paintings by various master artists, including those he has studied with himself and discusses how they were done. I have seen him work with many other students as well, and he is very adept at reaching students at all levels from complete beginners to professional artist. He is able to easily tune into a student’s interests and strengths. He is sensitive and encouraging, while also being able to give helpful critiques. He responds very well to questions and comments and individual needs a student has. And he has a wonderful sense of humor! I have always been touched by his kind heart which shines through everything he does. I have a background in both art and education (my professional works has been in the field of adult learning and experiential education). I have seen over the years that often someone can be an excellent artist but not a very good teacher, and vice versa. Henry Li is outstanding in both areas. In addition, his love of art, and enthusiasm for learning and exploration shines through his teaching, and he inspires that same passion and creativity in his students. I feel privileged to be able to learn from him. We will start with an introduction to the supplies, and then some basic stroke practices with traditional subject matters such as bamboo and orchid. I will personalize the lesson according to your level from beginning to advanced. You may also request any specific lessons according to your needs. You may also select the style you want to work with: spontaneous, detailed, or something in between. I have been studying Chinese calligraphy and brush painting for more than 45 years under several old masters in Nanjing. I hold BA and MA degrees in Chinese history from Nanjing University, and a second MA in Asian Studies from the University of Washington. 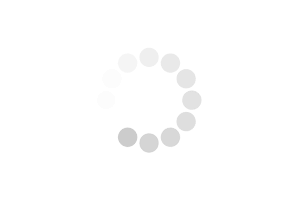 My rate starts at $100 per hour and I prefer a commitment of 3 hours at least for an in-person class. I started teaching Chinese painting in 1988 at the Experimental College, the University of Washington when I was a graduate student there. 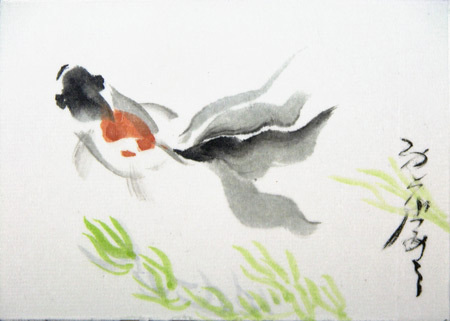 I have taught adult students who are interested in learning Chinese brush painting or sumi-e. Some of my stents are new to this media and some of them are professional western artists or teachers who want to broaden their art experiences. You will get individualized lessons. I have been teaching myself western watercolor paintings for about a year in order to speak the same language when I teach Chinese watercolor painting. I would suggest you choose a scholar-like painting teacher who can not only teach you the skill but also the philosophy and history of this great traditional art form. A good teacher should recognize the student's personality and help the student to develop her/his own style rather than asking the student to copy his own style. 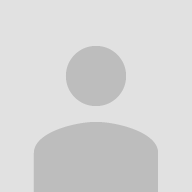 I would suggest you take a look at the teacher's past teaching videos to see if you like his/her work and teaching style.